History and background of Lanvin. Founded in 1889 at 22, Rue du Faubourg Saint Honorby Jeanne Lanvin (Paris 1867 - 1946), Lanvin is the oldest Parisian fashion house. From Haute couture (1909) to men's fashion (1926), decoration (1920), and perfumes ("My Sin" in 1925, "Arpe" 1927), the young milliner became the Ambassador of French elegance; transforming her hat and clothing workshops into a veritable fashion empire. Founded in 1889 at 22, Rue du Faubourg Saint Honorby Jeanne Lanvin (Paris 1867 - 1946), Lanvin is the oldest Parisian fashion house. From Haute couture (1909) to men's fashion (1926), decoration (1920), and perfumes ("My Sin" in 1925, "Arpe" 1927), the young milliner became the Ambassador of French elegance; transforming her hat and clothing workshops into a veritable fashion empire. Jeanne Lanvin drew inspiration from her only child; Marguerite (later known as Marie-Blanche de Polignac, a talented opera singer). Marguerite succeeded her mother in 1946 and remained in charge until her death in 1958. The delicately gilded figure on the spherical Arpe perfume bottle depicting Jeanne Lanvin and her daughter going to a ball has remained the symbol of this motherly love. It became the House logo in 1954. The Lanvin blue came to life through Madame's spontaneous enthusiasm for a Fra Angelico painting. Along with the motifs created by Armand-Albert Rateau, Jeanne Lanvin's decorator and partner, Lanvin created a distinctive image which remains to this day. Jeanne Lanvin's successors include Antonio del Castillo, Dominique Morlotti, Jules-Franis Crahay, Maryll Lanvin, Claude Montana and Patrick Lavoix. Their work has successfully immortalized a very Parisian, elegant couture style. 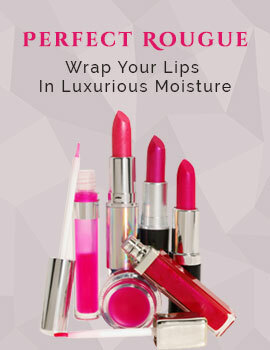 Since 1993, the House has focused on luxury ready-to-wear and accessories as well as perfumes. 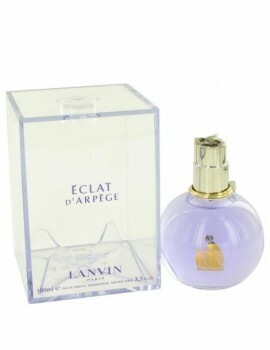 A soft floral fragrance, eclat d'arpege by the design house of lanvin was created in 2003. A sophisticated fruity scent is a blend of sicilian lemon leaves, lilac green, wisteria flowers, green tea flowers, peach flowers, red peony,white cedar of lebanon, musk, and amber. 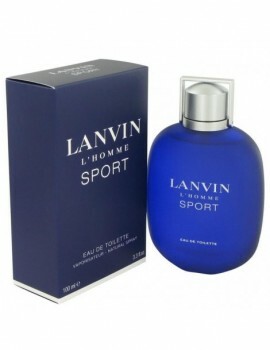 A soft floral fragrance, eclat d'arpege by the design house of lanvin was created in 2003 . A sophisticated fruity scent is a blend of sicilian lemon leaves, lilac green, wisteria flowers, green tea flowers, peach flowers, red peony,white cedar of lebanon, musk, and amber. This fragrance is a tribute to the founder jeanne lanvin, and is a fruity floral scent for women which was created by master Parfumer anne flipo . 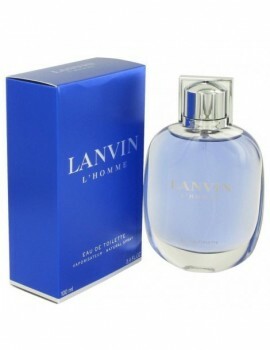 The composition is created around a soft musk, with notes of of peony, peach nectar, candied rose and red berries. 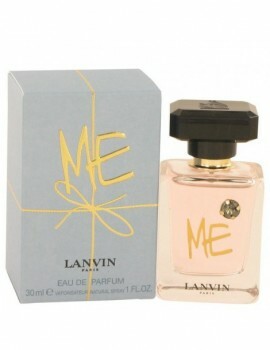 Launched in 2007, this is an effervescent fruity/floral fragrance for women. 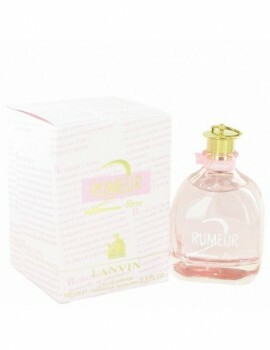 With a contemporary, lighter and sweeter formula, it is a light hearted version of lavin's classic rumeur formulation. Rose is the star of this scent with notes of orange, magnolia, jasmine, patchouli, and musk.